Some visitors to this year’s Venice Biennale may have to pay a tourist tax of €3 under new plans announced by the city authorities. The controversial initiative, which is due to launch on 1 May, applies to day-trippers; visitors who stay overnight already pay a levy. The plan was announced earlier this week by Luigi Brugnaro, the mayor of Venice, who said that the money raised would go towards cleaning and maintaining the lagoon city which welcomes almost 30 million visitors annually. The 58th Venice Biennale opens on 11 May; the organisers declined to comment on the impact of the new tax. From early 2020, the fee will rise to between €6 and €10 depending on the time of year. 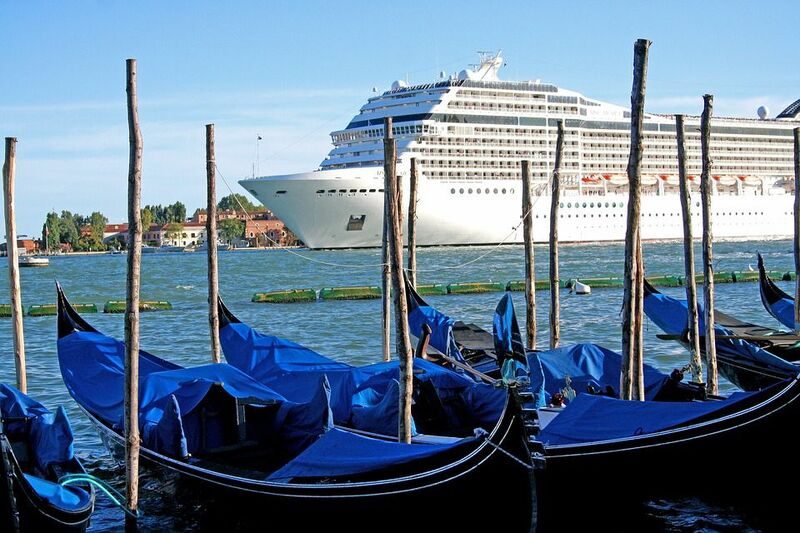 The cost will be incorporated into tickets of tourists who arrive by cruise ship, in water taxis and by plane or train. Visitors avoiding payment could face fines of between €100 and €400 though how these will be enforced remains unclear. Brugnaro told the website thelocal.it that enforcement would not be “invasive”.